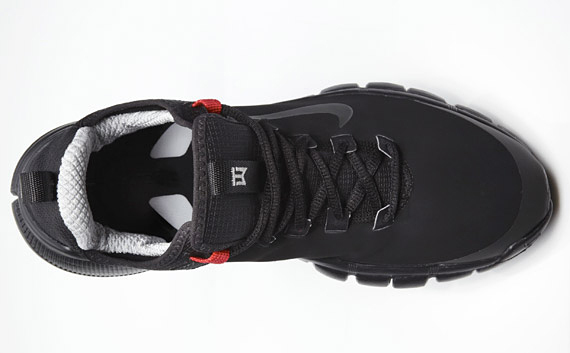 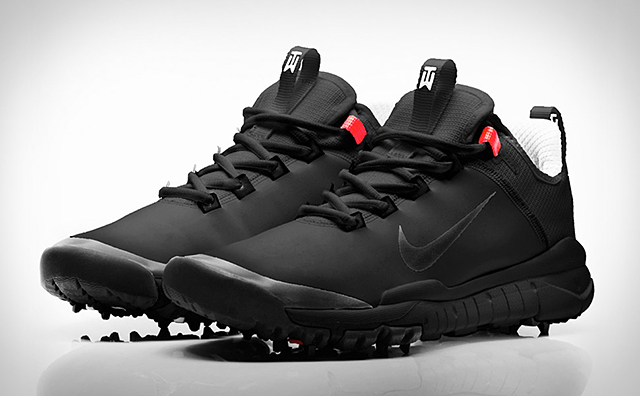 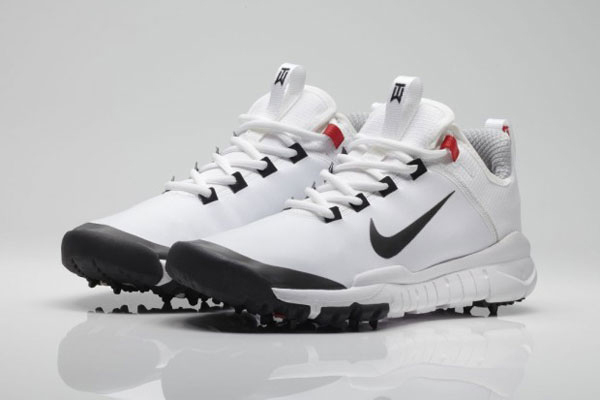 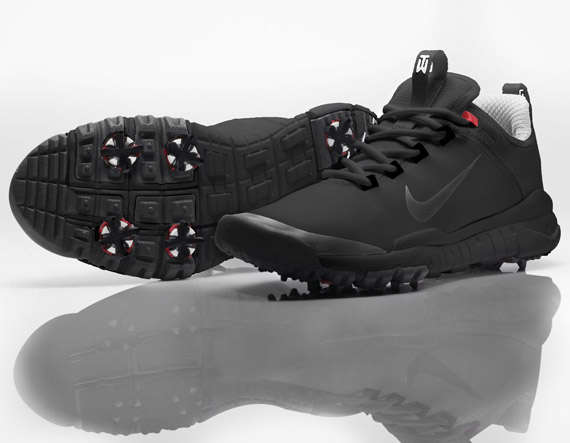 Designed by Tobie Hatfield, the yet to be released golf shoe worn by Tiger at the WGC Bridgestone Invitational. 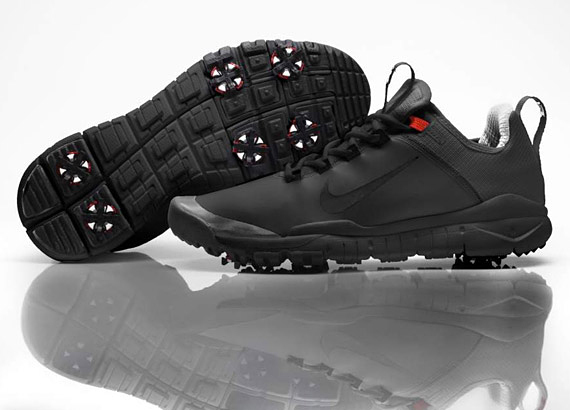 The shoes conform to the natural motion of the foot. 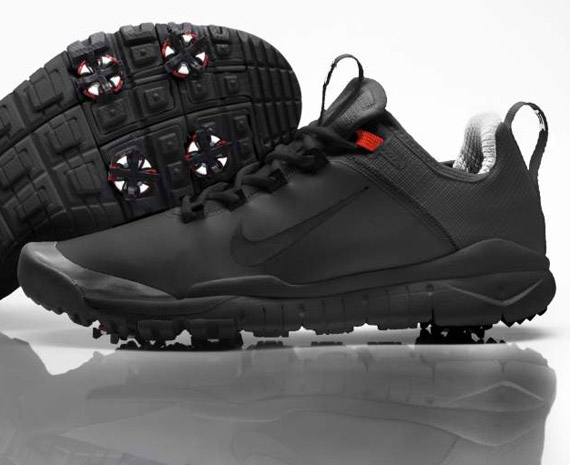 Will also come in white.